Bundled Newsprint: a cheap alternative to Butchers Paper but excellent for wrapping & protecting fragile items like crockery, glass etc. Butchers Paper: a kraft paper that is used to wrap and protect products and is used by removalists, food companies etc. 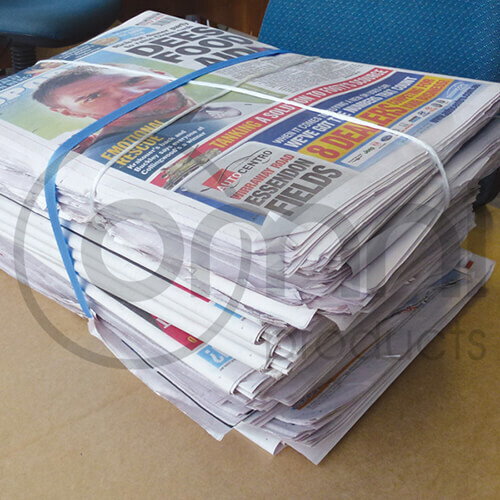 Bundled News Paper is an economical alternative to butchers paper and is used for packing where presentation isn’t necessary. 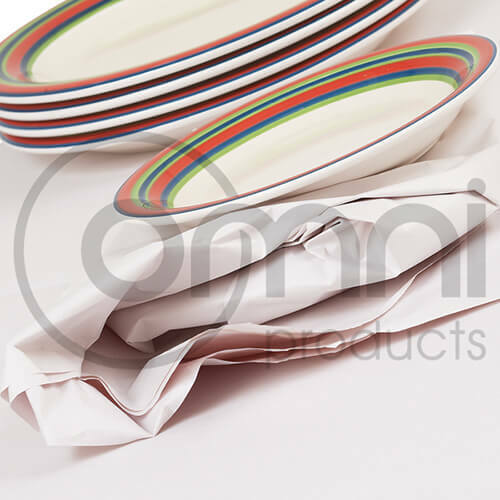 • Butchers paper is used by the removalist industry to pack China, glass etc. 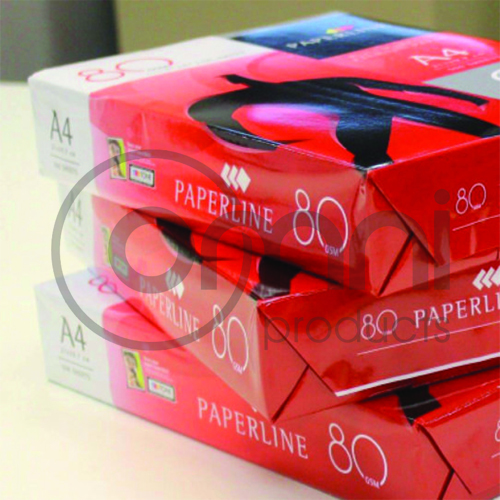 A4 Copy paper is a common consumable for every business that we keep stocked for our client ordering convenience.